Home of the best leave-in beard conditioner. There’s not much better in this world than a really good cup of coffee. 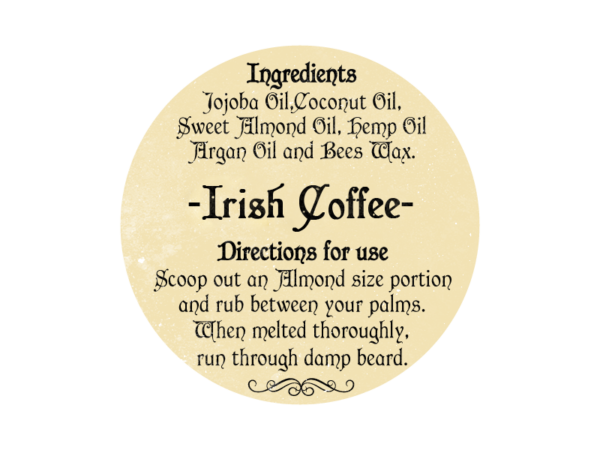 But the one way to kick it up a notch is to spike it with a healthy serving of Irish cream. So, on a recent morning, the dynamic duo behind Irish beard balm was warding off a morning chill with a delicious Irish coffee when we were struck by just how good the idea was to capture that deliciousness in a beard balm so you can keep the Irish coffee with you all day — even when the day’s events might preclude actually partaking in the java delicacy. 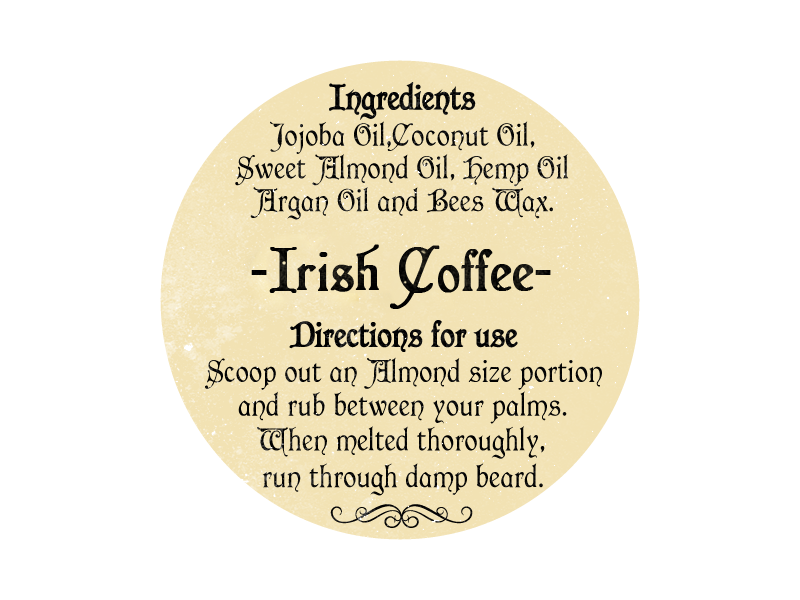 Our Irish coffee is a unique blend of coffee, vanilla, and clove that your beard needs. Now. 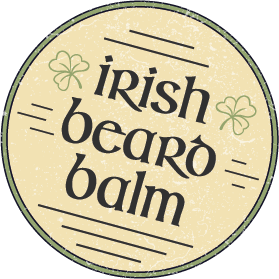 Irish beard balm blends coconut oil, sweet almond oil, jojoba oil, argan oil, hemp oil, and beeswax. 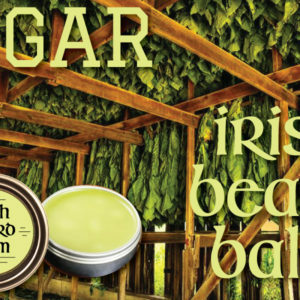 The ingredients in Irish beard balm are all-natural and certified organic. 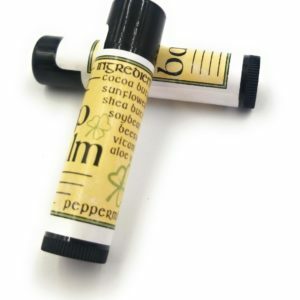 The balms contain absolutely no chemicals or artificial preservatives. 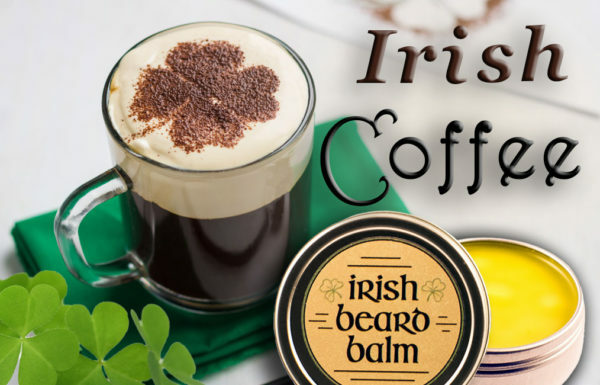 Unlike most other beard balms on the market, Irish beard balm’s recipe doesn’t include cocoa, shea or other kinds of butter that are used to thicken balms. In testing, I found that butters built up in my beard over time, making it heavy. 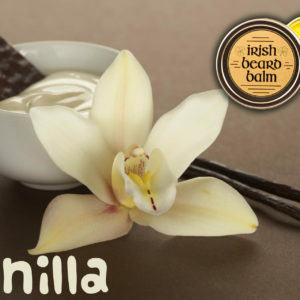 After extensive research and development, I discovered a way to make balms that didn’t use butters and left my beard feeling light. 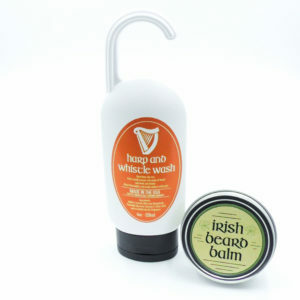 All Irish beard balms use the same base ingredients. The only difference between the variety of options is the essential oil used to create each of the fragrances.